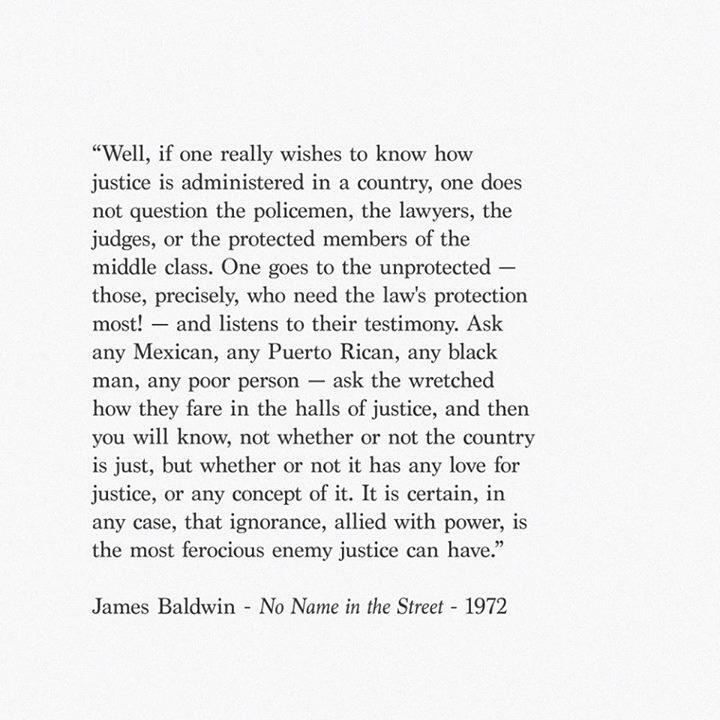 In this post, I’m going to talk about what Twitter metadata looks like (spoiler alert: it’s pretty kooky) and how I reshaped the metadata to find only tweets that mentioned James Baldwin by using jq, a command-line utility for filtering JSON data. As a tweet gets more complex—a reply to another user with a hashtag and a URL or a retweet with an image—the metadata gets even bigger and richer. This richness makes the metadata wonderful for research purposes, allowing us to investigate all kinds of questions, but it also makes the data difficult to work with. 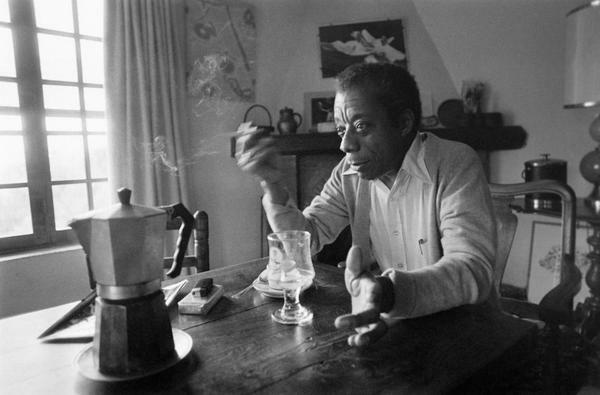 If we want to extract just the tweets that mention James Baldwin, the nested structure of the JSON data (which you can learn more about here) makes that a tricky task. This operation returned an increased 1,839 tweets from the August collection and 1,393 tweets from the November collection. 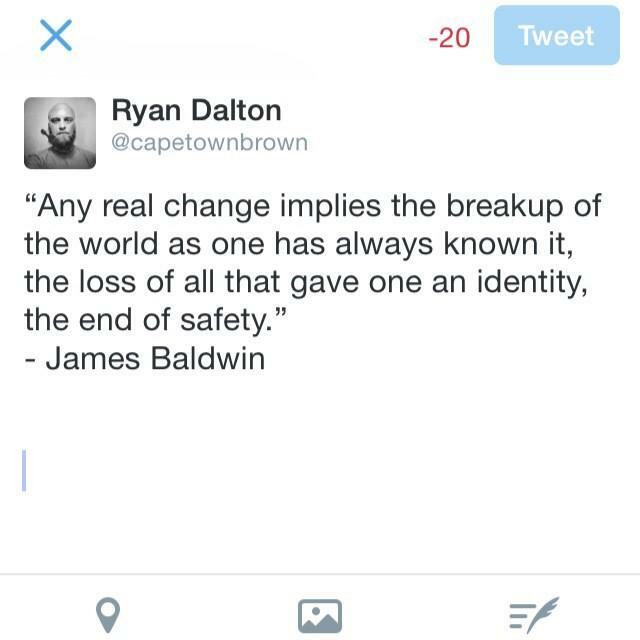 I experimented with an even more expansive search for simply “Baldwin,” which returned 3,410 tweets, but too many of them referenced a “Baldwin” not related to the literary James of interest, picking up instead on users’ last names, the actor Alec Baldwin, etc. 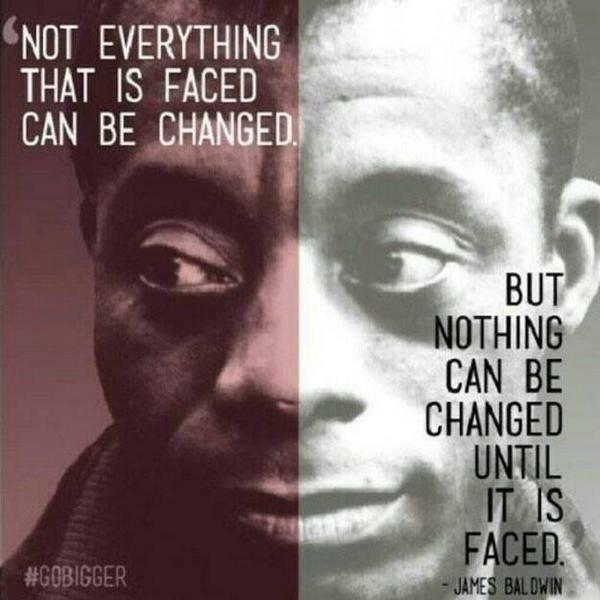 These 3,232 tweets from August and November quantitatively confirm scholars’ claims—among them, Eddie S. Glaude and William J. Maxwell—that Baldwin is and was a leading literary voice in the burgeoning #BlackLivesMatter movement, since it proves that James Baldwin was being invoked and talked about on Twitter in the aftermath of Ferguson. 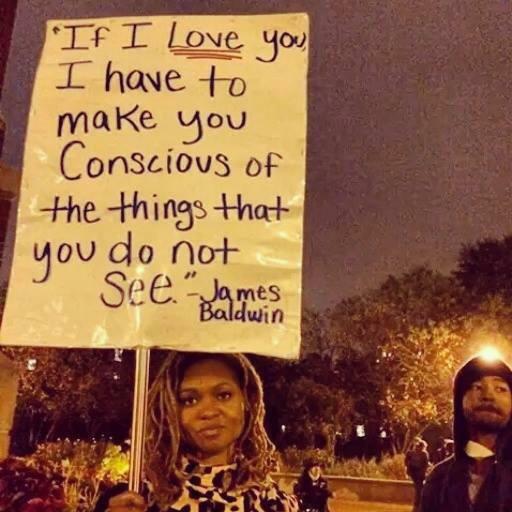 Yet the James Baldwin conversation represents less than one-percent of the total Twitter conversation in either dataset, which serves as a tempering reminder that the scholarly sense of what is dominant in the larger cultural conversation may be skewed by scholarly newsfeeds. 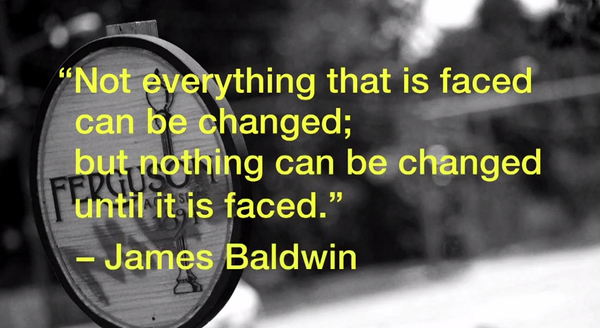 These numbers may even seem small enough to dismiss the case for Baldwin’s prominence on Twitter. 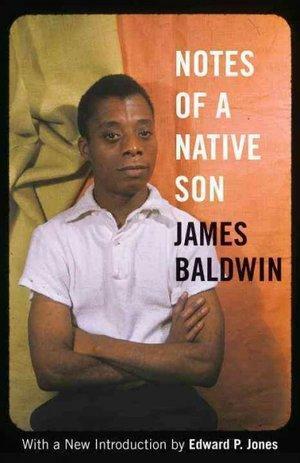 But when cross-compared to other prominent black writers, Baldwin is far and away the most invoked. 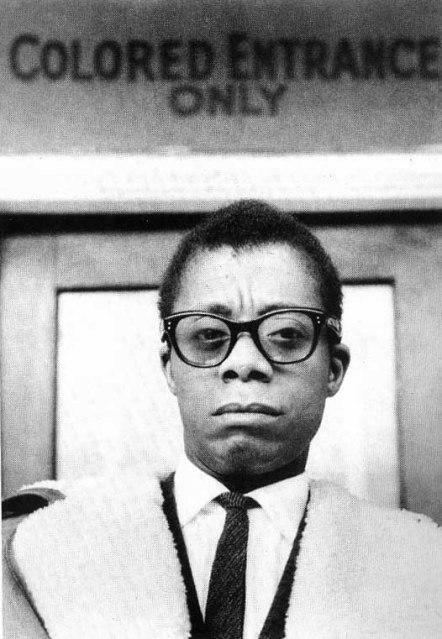 The words “James Baldwin” appear more in the August collection than “Claudia Rankine” (416), “Langston Hughes” (281), “Assata Shakur” (130), “Ta-Nehisi Coates” (129), “Toni Morrison” (72), “Teju Cole” (55), “Richard Wright” (50), “Ralph Ellison” (49), and “Amiri Baraka” (10) combined. But why? 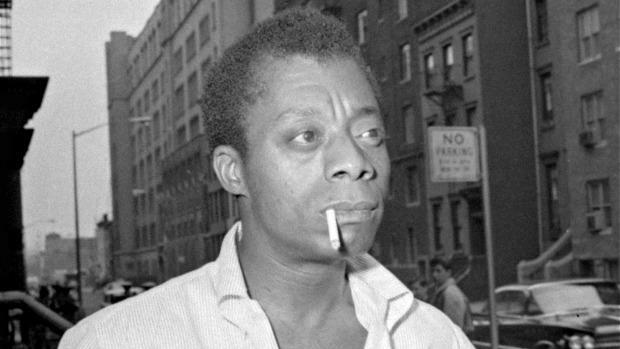 Why does Baldwin appear so much more frequently than other black writers? 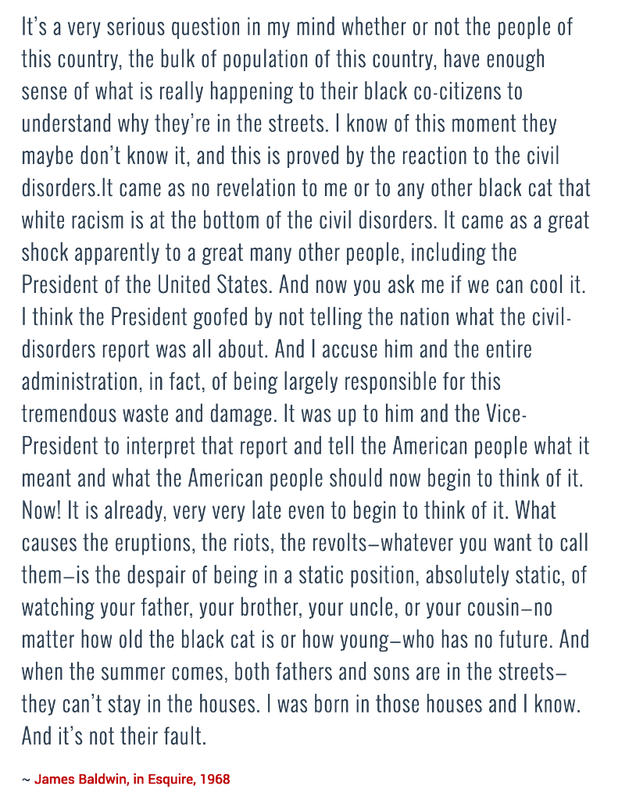 What about his style, insights, or legacy resonates in this particular historical moment and on this particular platform? These are the literary questions that I will seek to answer in future posts through close-reading and further investigation of the data. 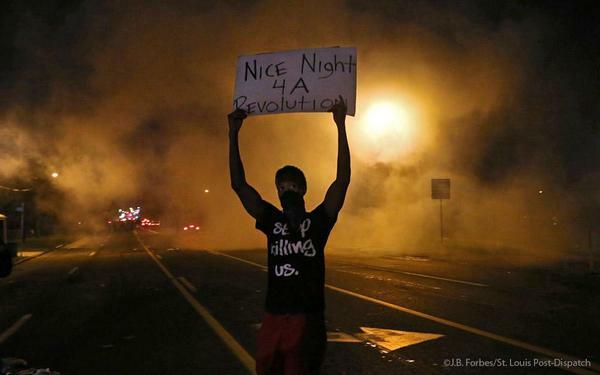 But for now, I’ll just share an overview of the Ferguson-Baldwin data produced using some twarc utilities and twarc-report. Check out the most popular retweets, hashtags, URLs, and image URLs below. 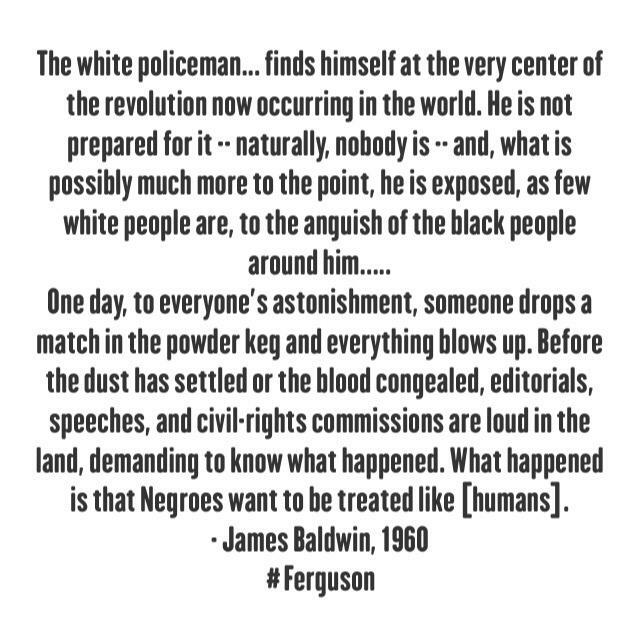 http://t.co/mFvaZuMAIw Teju Cole's beautiful & lacerating piece on James Baldwin, the "black body" & the white gaze, #Ferguson & beyond. 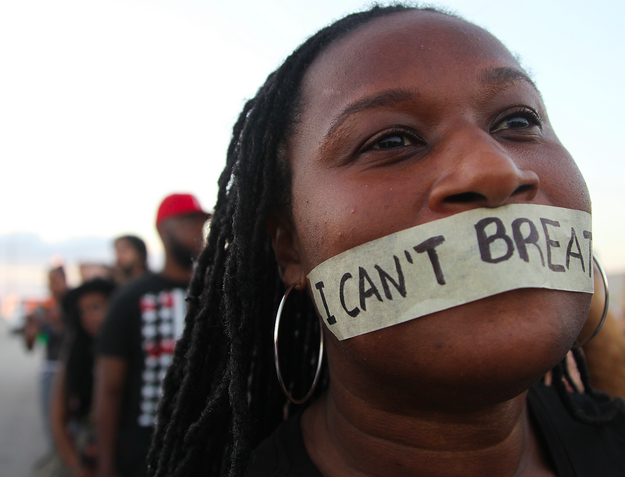 "To be black in America is to be in a constant state of rage."